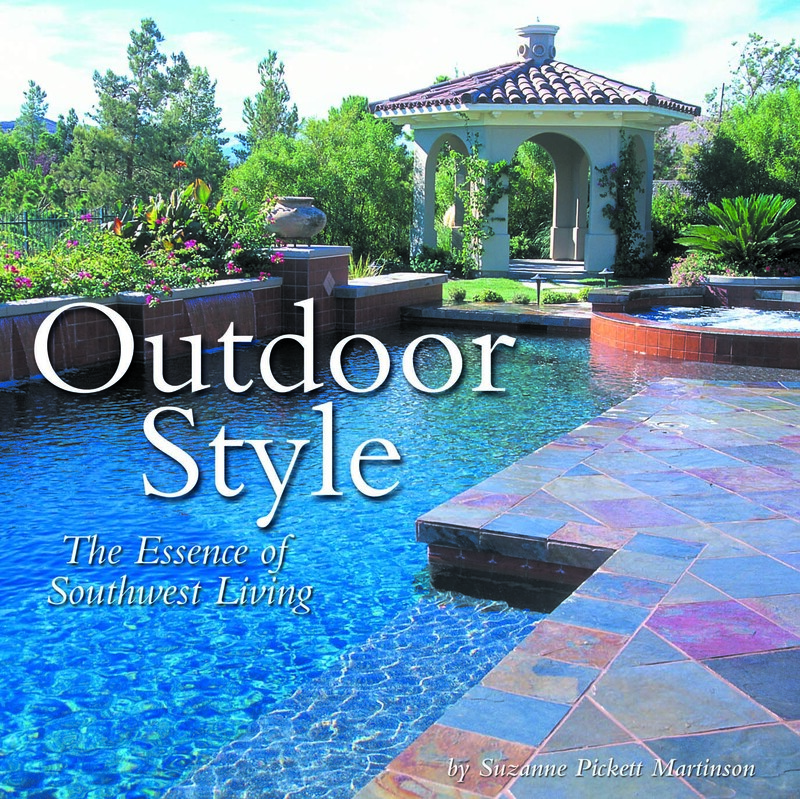 Outdoor Style is filled with tons of great tips, professional advice and colorful photos that will spark your inspiration and motivate you to create your ideal outdoor living space! Room by room, discover your style in The New Southwest Home featuring exquisite photography and unique ideas and suggestions from professionals in the fields of design and architecture. 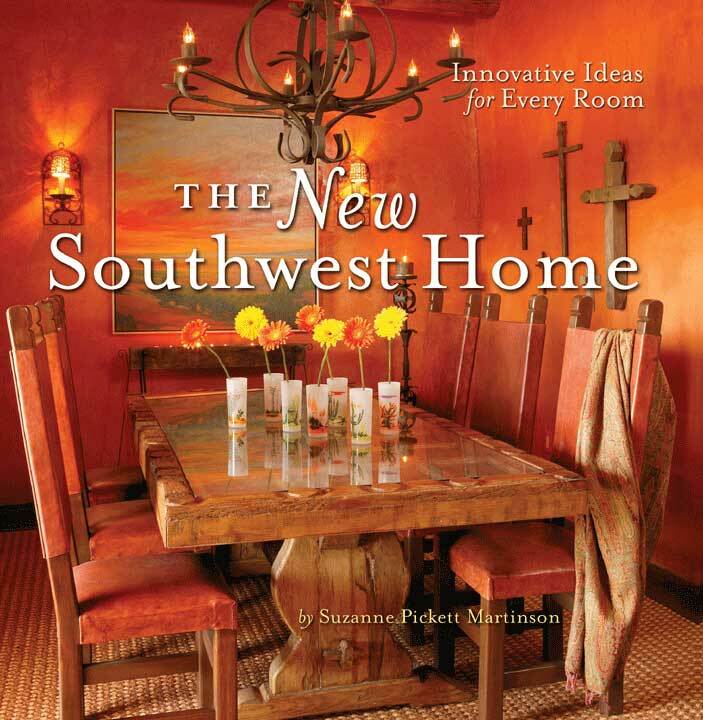 Suzanne is the author of "Outdoor Style: The Essence of Southwest Living" and "The New Southwest Home: Innovative Ideas for Every Room." A freelance writer, Suzanne has written for a variety of local, state and national publications in the areas of gardening, design, architecture, animals, sustainability, business, entrepreneurship, education, women's issues, children, community, non-profit organizations and personality profiles. A native of Phoenix, Suzanne lives with her husband, two children and an eclectic mix of animals in the Valley of the Sun. All materials, written and image, are copyrighted by Suzanne Pickett Martinson, 2015. Copyright © 2019 Suzanne Pickett Martinson. Powered by WordPress. Theme: Accelerate by ThemeGrill.